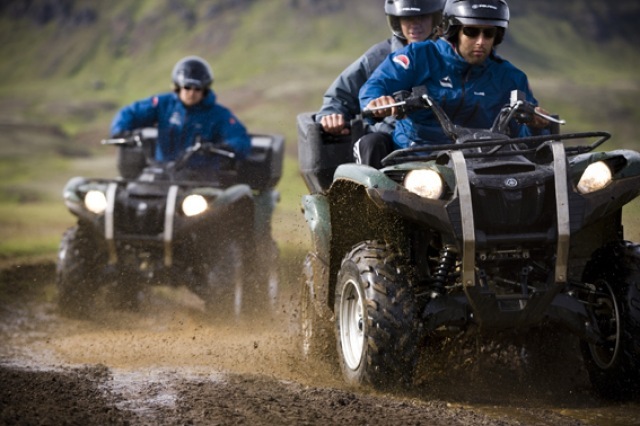 Combination TourATV (Quad bike tour) & river rafting on the Hvítá River. 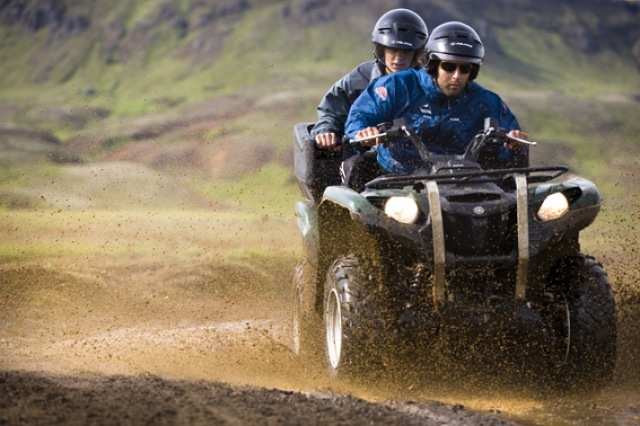 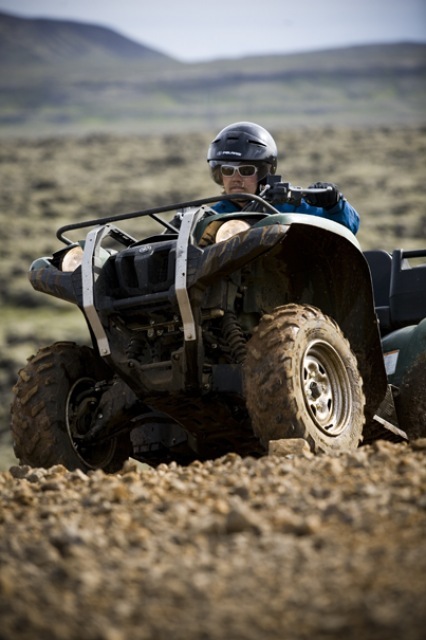 We start with a full throttle ATV bike trip along the mountains outside of Reykjavik. 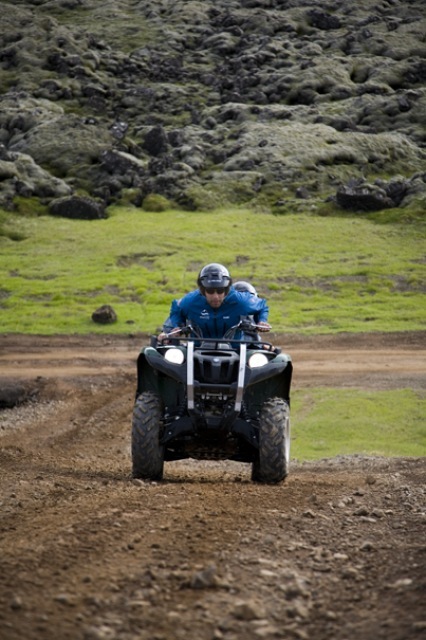 Racing through the lava fields is a truly exciting adventure and a great start of this adventurous day. 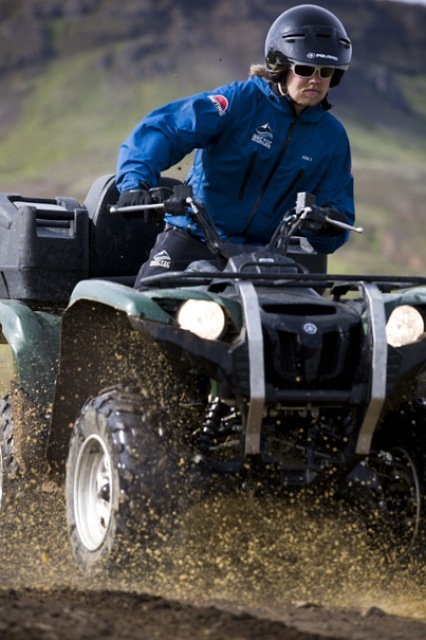 After the biking a authentic Icelandic lunch awaits you in the Old Road Coffeehouse. 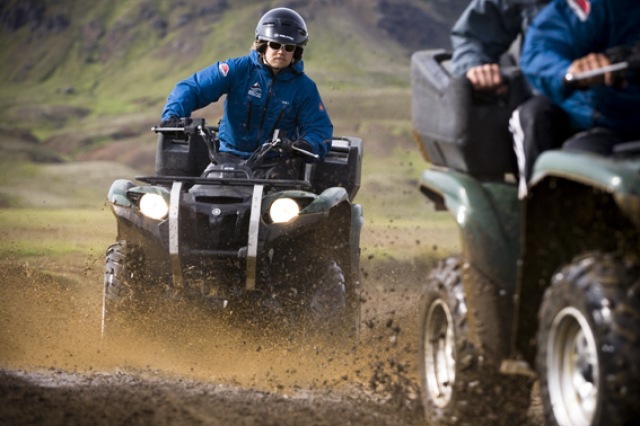 From there you will be picked up and driven to Drumbó Basecamp on the banks of Hvítá River. 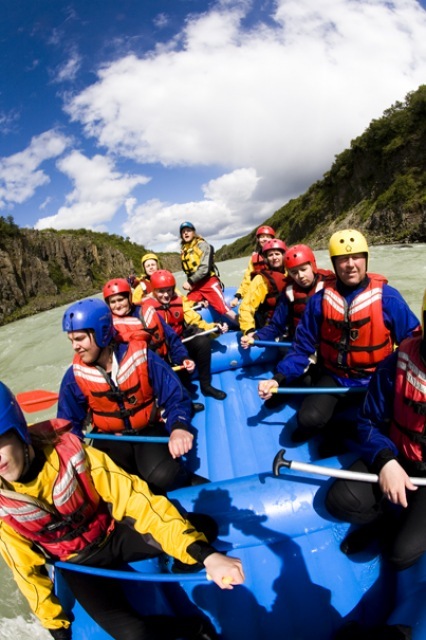 There we gear up for rafting on the white water river of Hvítá. 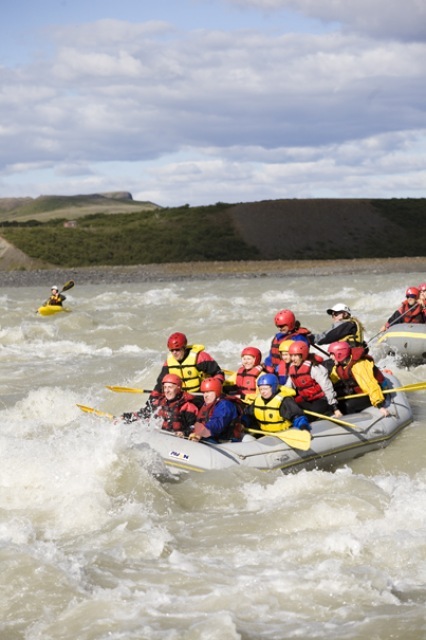 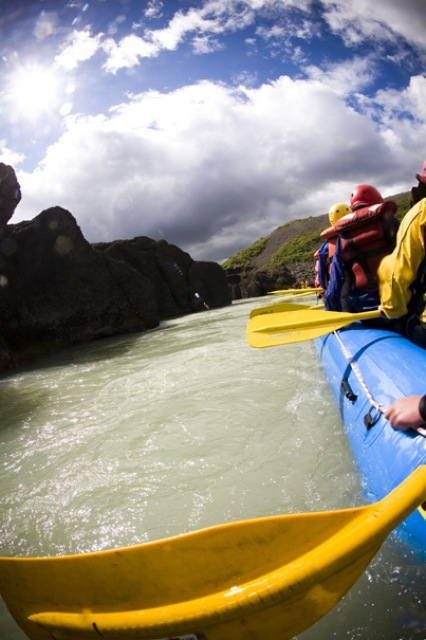 The river has a perfectly balanced mix of serene canyons and adrenaline pumping waves and rapids. 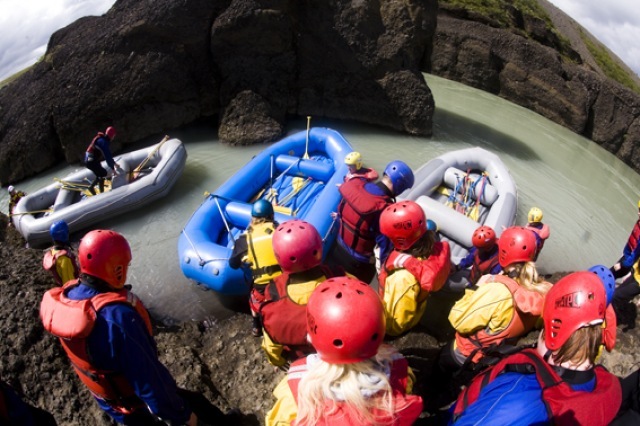 We raft for 7 kilometers and at one point participants get to jump from a cliff into the river. 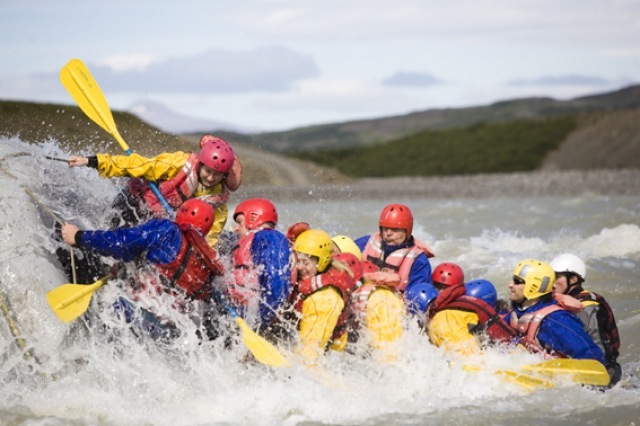 For those looking for extra action the option of white water canoeing is available. 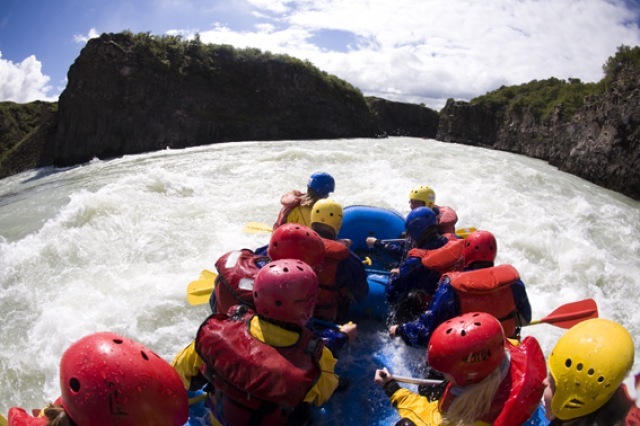 Hot tubs and sauna after the rafting is included. 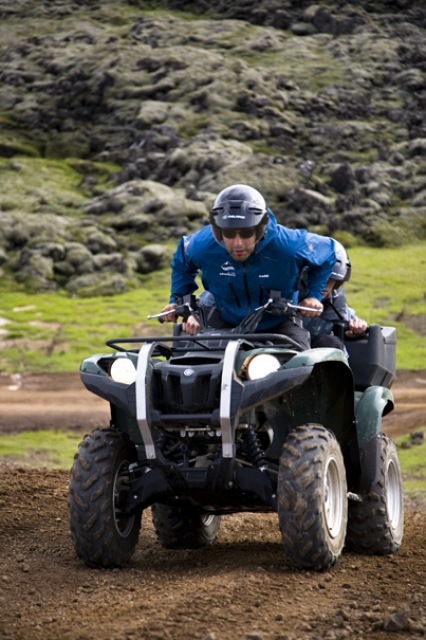 The Full Throttle tour is the ultimate action combination tour. 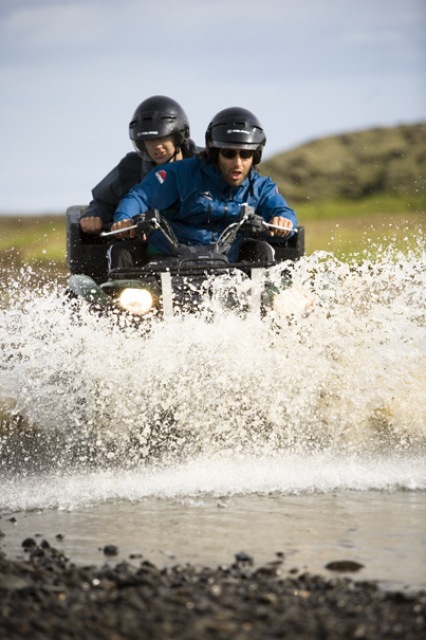 Guaranteed departures for minimum 2: Everyday at 10:00 from Reykjavik. 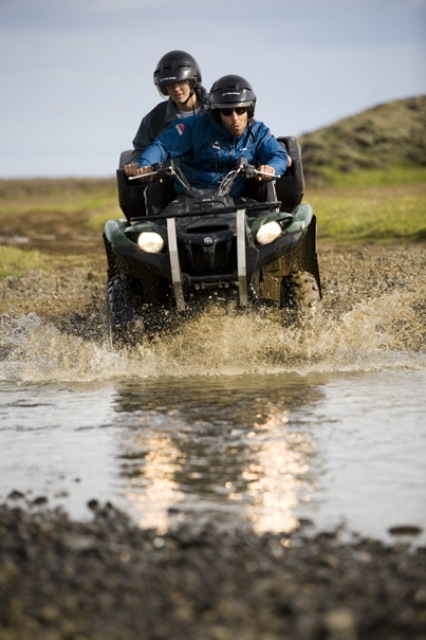 Available from the 1st of June to the 1st of September. 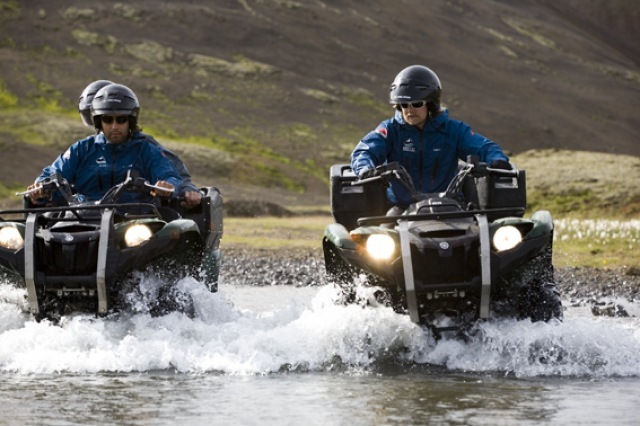 Duration of trip: ca 11 hours (Full day).Available: June to September (depending on weather).Minimum: 4 pax.Maximum: 40 pax.Age limit: 17 years.Bring with you: Warm outdoor clothing, waterproof jacket and pants.Requiered: A valid driving license for the ATV´s.Included: Rafting, lunch, ATV bike ride hike & pick up from hotel.